Tuttnauer specializes in sterilization and disinfection equipment for the Medical and Healthcare fields. 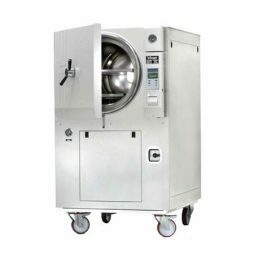 Our product offerings include large autoclave sterilizers and low temperature plasma sterilizers for the CSSD (Central Sterilization Service Department) or emergency rooms, tabletop autoclaves for operating rooms and outpatient clinics, washer disinfectors. Additionally, Tuttnauer manufactures autoclaves designed to treat Infectious Medical Waste. Steam sterilization is the preferred, cost effective non-burn method of biohazard waste treatment. Keep your environment safe from Medical Waste with high performance Tuttnauer Medical Waste autoclave systems designed for small, medium and large hospitals. 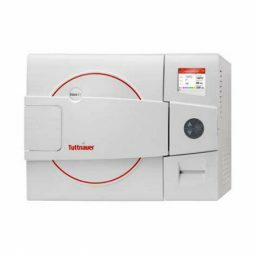 Tuttnauer steam autoclave sterilizers are cost-effective, using a waste treatment process that is completely safe with no harmful emissions, enabling medical waste disposal in municipal landfills.